Happy Doctor's Day! Doctors' Importance & Docs that made a difference! Happy Doctor’s Day! Doctors’ Importance & Docs that made a difference! 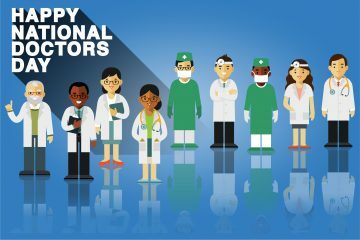 National Doctor’s Day is celebrated on different dates in different countries to recognize the contributions made by the medical practitioners in the lives of people. Indeed, doctors play a significant role in the society. Their dedication towards serving their patients with the best possible treatments is worth honoring. They always strive to save as many lives as they can! On this doctor’s day, we wish all the lifesavers a very Happy Doctor’s day! Living with diseases and the discomfort that they cause is surely a bane! Doctors take away that discomfort and provide their patients with better health conditions which help them live easily. Doctors make sure that their patients live a healthy lifestyle and be happy enough to wish them Happy Doctor’s day every year. Millions of people have died because of epidemic diseases. Doctors play an important role in preventing these epidemics from spreading by discovering various vaccinations. Fighting plagues and the deaths it causes is not at all an easy task. Doctors need to work day and night to serve the society with such perks. During emergencies, doctors play God for people in need. They put all the efforts needed to save the life whenever a patient is in a critical situation. Successfully dealing with all the peer pressure, doctors never fail to give their 100% in whatever the situation demands. Therefore, recognizing their efforts and wishing them Happy Doctor’s day every year can mean a lot to them. Medical practitioners contribute significantly in improving the economies of any country. The researches that they do in their field generate a huge amount of revenue. The business also provides with employment to both skilled as well as unskilled workers so as to celebrate with them, a Happy Doctor’s day every year. Doctors also run awareness programs to let people know about preventive measures of some contagious diseases. They make sure that the public knows how to avoid getting infected with viruses and other dangerous diseases. Louis Pasteur was a French biologist, microbiologist, and chemist. He is known to have discovered principles of vaccination, microbial fermentation, and pasteurization. He reduced mortality from puerperal fever. He was the first one to demonstrate molecular chirality and explain isomerism. Pasteur gave the fermentation and germ theory of diseases. Pasteur’s research also showed that the growth of micro-organisms was responsible for spoiling beverages, such as beer, wine, and milk. Pasteur also developed a system to prevent the disease pebrine. 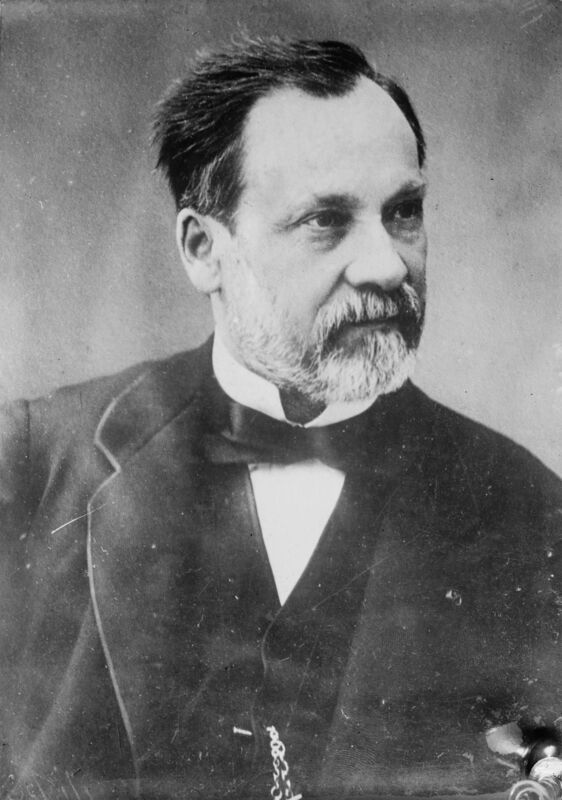 Pasteur disapproved the concept of spontaneous generation and conducted various experiments to prove his words. Pasteur developed vaccinations for chicken cholera, anthrax, swine erysipelas, and rabies. His accomplishments were also awarded and recognized by various societies. 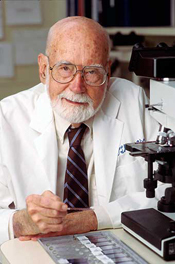 Dr. Thomas invented the bone marrow transplant techniques. He aimed to cure leukemia and other blood cancers. He created a new, cancer-free blood and immune system. He received a Nobel Prize in physiology or medicine in the year 1990 for his discoveries concerning the organ and cell transplantation in the treatment of human diseases. His work was considered as a milestone in the medical history. Dr. Virginia was an American obstetrical anesthesiologist. She was the first woman to head a specialty division at Columbia-Presbyterian Medical Center and Columbia University College of Physicians and Surgeons. 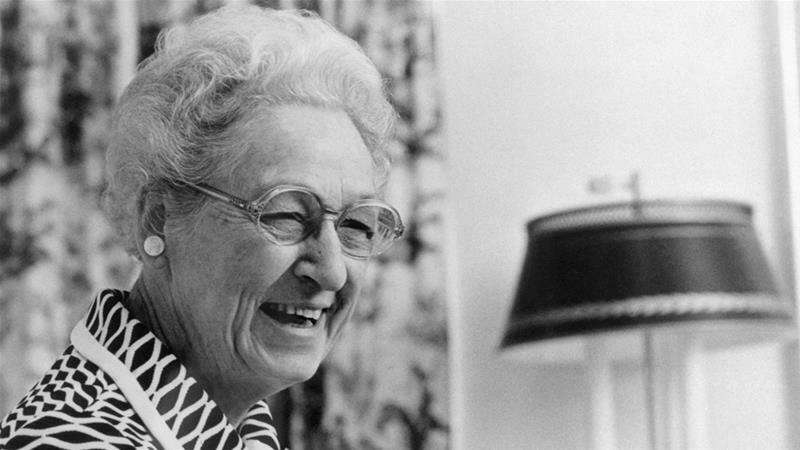 She invented a test called Apgar Score to test the health of newborn babies. Apgar also became an advocate for universal vaccination to prevent mother-to-child transmission of rubella. She promoted effective usage of Rh testing. Hippocrates was a Greek physician. Hippocrates is also referred to as ‘ Father of Medicine’ for his contributions in the medical history. He was the very first person to give the description of clubbing of the fingers which is considered to be a significant diagnostic sign in chronic lung disease, lung cancer, and cyanotic heart disease. Dr. Banting was a Canadian medical scientist and physician. He worked with Moses Barron in developing the process to extract insulin from the body before it is destroyed. He also invented G-suit to prevent pilots from blacking out when subjected to g-forces. Dr. Pirogov was a Russian scientist and medical doctor. He was the first one to use ether as an anesthetic. 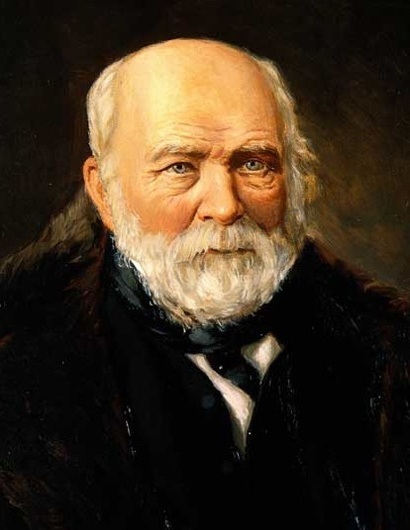 He developed a new osteoplastic method for amputation of the foot, known as ‘Pirogov Amputation‘. He is also considered to be as the – ‘Founder of field surgery’. Pirogov also developed a triage system. He was a Scottish physician, microbiologist, and pharmacologist. 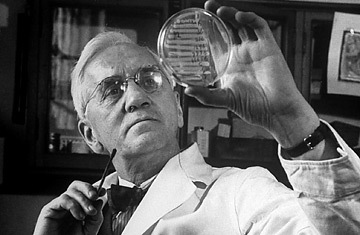 He discovered the world’s first antibiotic substance benzylpenicillin from the mold Penicillium notatum. His discovery was that of a life-saving drug that conquered syphilis, gangerene, and tuberculosis. He also discovered the enzyme lysozyme. He also received a Nobel prize in physiology or medicine in 1945. She was an English social reformer and statistician. She is also referred to as ‘the founder of modern nursing’. 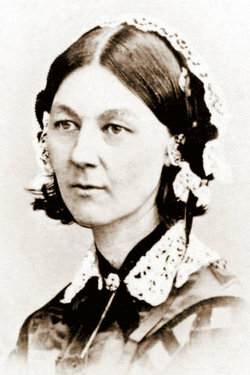 She gave nursing a favorable reputation and organised cares for injured people during wars. She opened the world’s first secular nursing school at St. Thomas’ Hospital in London. Dr. Blackwell was a British physician. She was the first woman to graduate from a medical school in the USA and the first woman on the medical register of the General Medical Council. 3rd February is dedicated as a national holiday in her honor and is celebrated as ‘National Women’s Physicians day’. 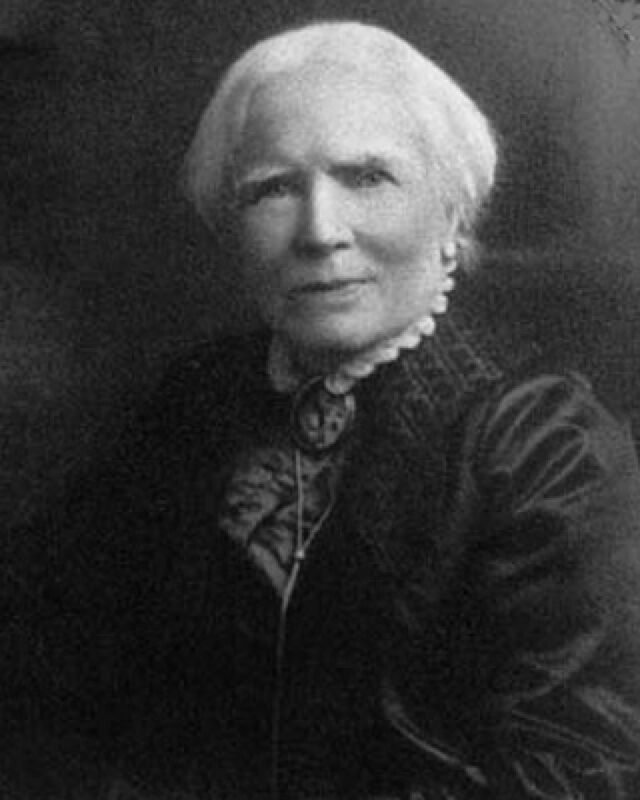 She was the founder of many medical schools and a promoter of medical education for women. He was a German physician and microbiologist. He is considered as the ‘Founder of Modern Bacteriology’. He is responsible for the identification of specific causative agents of tuberculosis, cholera, and anthrax. Koch isolated pure bacterial cultures and the necessary steps to isolate these cultures are given in a very famous report that he gave, named – ‘Koch’s four postulates‘. To all the doctors out there, working day and night for us, Happy doctor’s day!